Cat has been in Young Guns for the past twelve months and has just graduated to Peter Gotthard Hairdresser and Barbers as a Stylist she has put together months of hard work into her graduation and her models looked fantastic on the day. 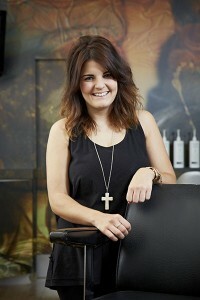 We wish her good luck in her new role as Stylist. Chloe Comes to Young Guns! 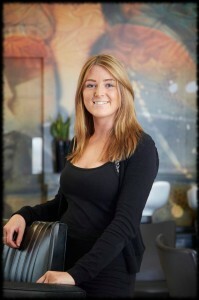 Chloe is now in her third year at Peter Gotthard and has started colouring in Young Guns and will soon be cutting be sure to make your next appointment with her. 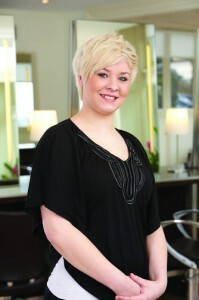 Young Guns Hairdressers helps raise £3000 for the St. Michaels Hospice charity! Young Guns Hair Salon part of Peter Gotthard Hairdressing helped to raise £3,000 for Saint Michael’s Hospice. The Young Guns team opened for one week between the 30th May and the 4th June offering clients the opportunity to donate £10 to Saint Michaels Hospice in return for their hair cutting in their charity week. Young Guns Hair Salon is a finishing school for fully trained third and fourth year graduates and offers haircutting to the highest standard to sixteen to twenty four year olds. Salon owners Patrick & Cheryl Byrne said “we wanted to celebrate our Young Guns salons second birthday and could think of no better way than raising funds to support Saint Michaels. 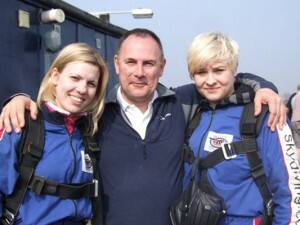 Nearly all our clients gave more than the minimum £10 donation and we are delighted to be able to donate so much”. Peter Gotthard Hairdressing also helped Saint Michaels by offering their ground floor which is currently vacant and opened a pop up Saint Michaels shop on the same week selling retro and vintage clothing. Peter Gotthard Hairdressing is also part of Saint Michaels Hospice Business 500 Club which is where local business can get involved in supporting Saint Michaels and have the opportunity to network with other local business. 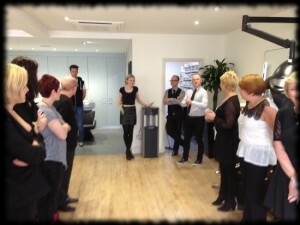 Harrogate Hairdressers Salon, Barbers, Hair Stylist Harrogate. Copyright 2013 Young Guns. All rights reserved.